Hi, I am Gee Pothen, property owner. 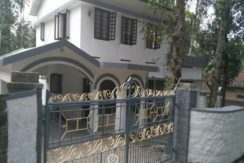 I am currently in India for the sale of this property. To discuss further about the property or to see the property personally please contact me on my number 6282406638. No middle man involved.